Natalie. Natalie Fan art. 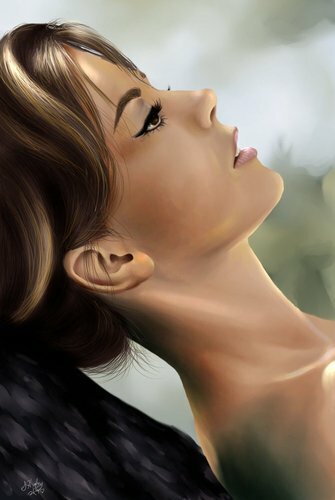 HD Wallpaper and background images in the Natalie Wood club tagged: actress natalie wood fan art painting.